Is A Standalone Zombies Call Of Duty Title Coming? Could we eventually get a standalone zombies Call of Duty Title? 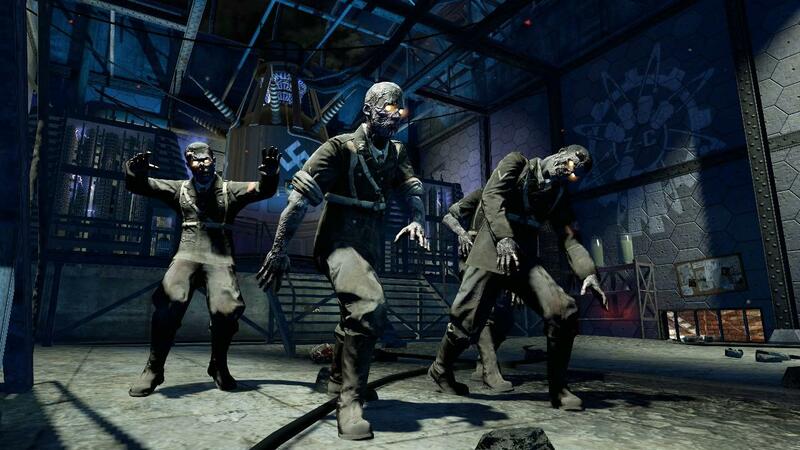 2018 will be the 10th anniversary of the unique zombies mode that started in 2008, as a mode that shouldn’t have happened according to Mark Lamia, Treyarch chairman. Many have said that Treyarch is working on a standalone zombies game, and as it happens, a secret Northwoods game leaked quite a while ago, pointing towards a possible zombies only Call of Duty. 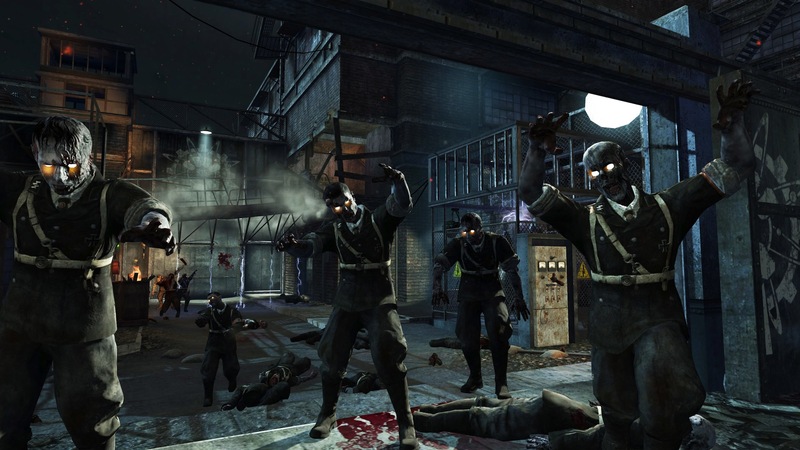 There’s no doubt that the demand for a Call of Duty zombies is extremely high and fans of the game mode would love to see a zombies only Call of duty, whether the maps will be new or remastered. Treyarch are the only developers who can not only answer the big question from the community, but also have the power to make it happen. So the question remains, if Treyarch wants to make a stand-alone zombies Call of Duty title or not. "We see by the numbers and how people engage with the game as a whole, that people change that feeling. They'll move between the different modes." "We've made a unified .exe for the first time, which means all three modes run from the same place," Blundell explained. After hearing this from Jason Blundell himself, in regards to the possibility of if we'll ever get a stand-alone zobmies Call of Duty game, is almost answered with a very simple no. However, Jason Blundell did end the interview with ‘’It's really about flexibility and variety of choice for the amount of people who buy our games." This one statement by Blundell could indicate that moving forward, if there is a huge demand for a stand-alone zombies title, that it will probably happen. 2018 might seem like far at the moment, but it'll soon come around with Treyarch's next Call of Duty title. What do you think Treyarch Games are working on? Let us know down below.